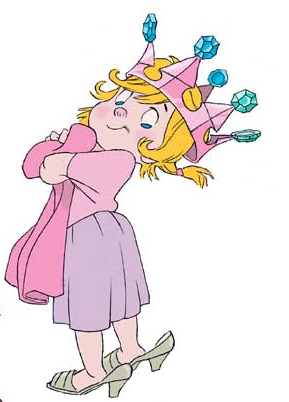 Rebekah Grace : And The Princess Gets Sold Out! 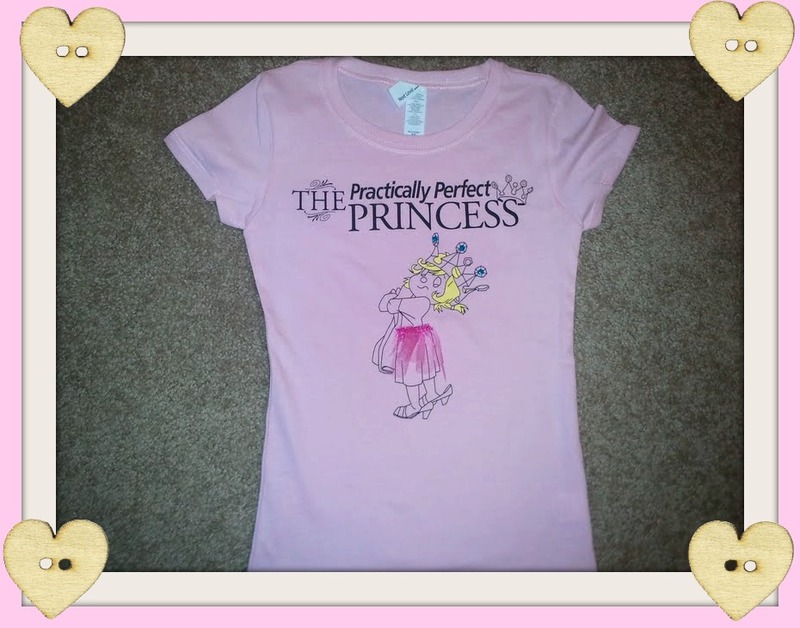 And The Princess Gets Sold Out! Just a quick update post. Queen mommy Nicki and I are super excited as we were just informed by Hicklebee's that the original stock of our book has SOLD OUT in their store. Hooray Hooray!! Thank you. 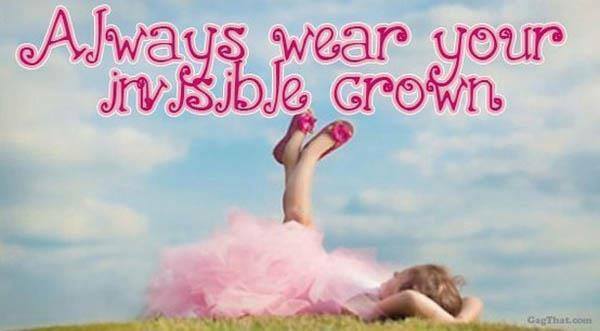 Also, some big things are coming your way next week via the Practically Perfect Princess and some amazingly huge and awesome blogs. Get ready! Lastly, we thought we would share this cute idea we saw for a craft project on dearlizzy. Here where the Queen Mommies live it is 100+ in the shade and so finding things to do to entertain the children is a must. I have all of my materials for this adorable Princess wand and can't wait to do this with my girls today. Happy Friday!! 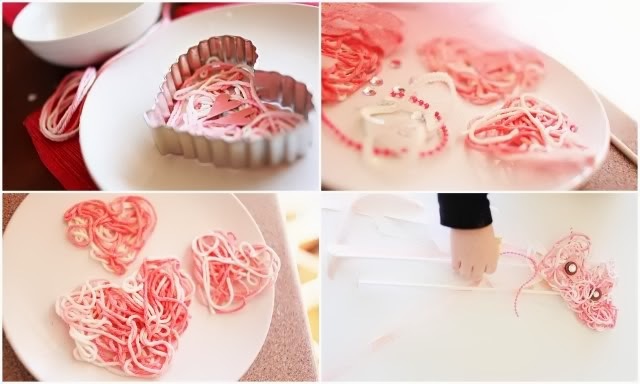 Cut yarn into 12 inch pieces and have the kids dip into glue and then place into cookie cutter heart or any other shape. May take a while to dry so the process can be sped up by setting them in the oven on parchment paper. Set to warm for about an hour. 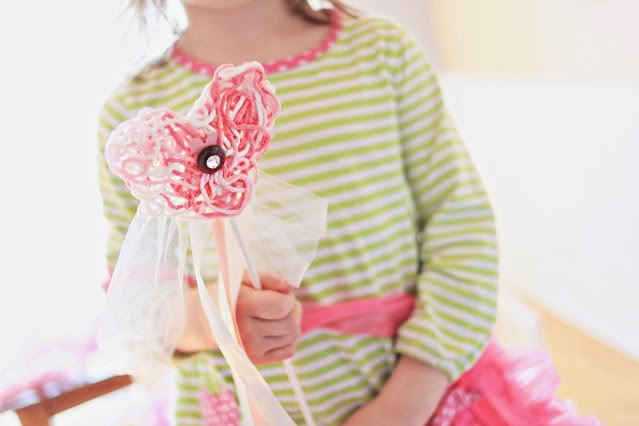 How-to make the magic wands: Use a lollipop stick or other stick and decorate with whatever you have on hand such as tulle, ribbon, jewels, sequins and pearl strings. *dearlizzy suggests the following: If your daughter is old enough she could help with this part, but she used a hot glue gun and threw it together in a couple minutes.